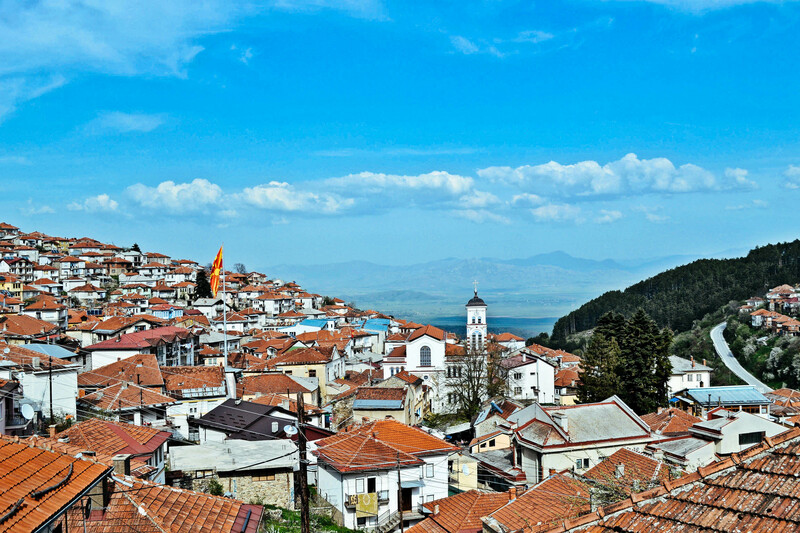 Articles that talk about history or are in any way related or touch the subject of history of Krusevo. The summer is at its peak. With that peak comes our greatest holiday Ilinden. This year we had a chance to give our best and prepare an Ilinden cocktail for our President. This holiday is as important to the state as it is to the religious bodies. It marks multiple attempts to create a country for the Macedonian people. The first such attempt was in 1903. It resulted with the first attempt at democracy on the Balkans. It was a state including equal rights for every citizen.